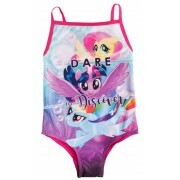 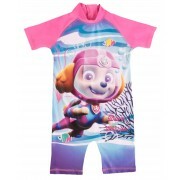 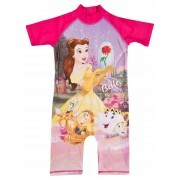 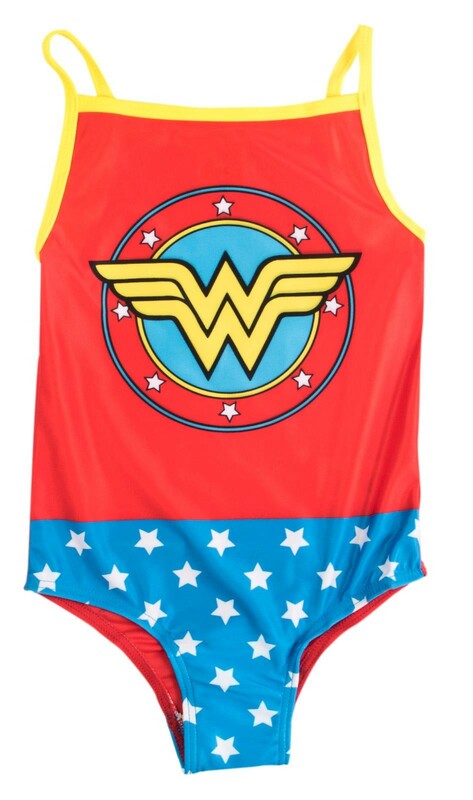 Get your little ones summer ready with this official Wonder Woman swimming costume. 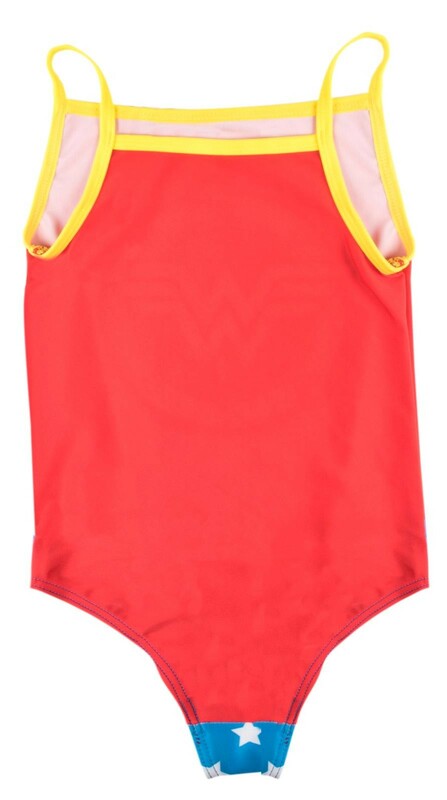 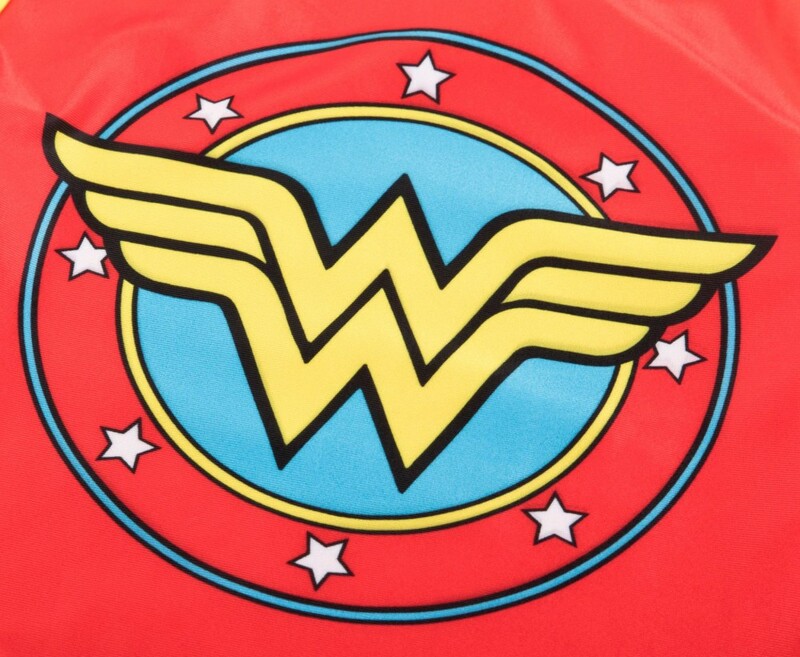 The costume is designed to look like Wonder Womans outfit from the popular Film and Comic Book series. 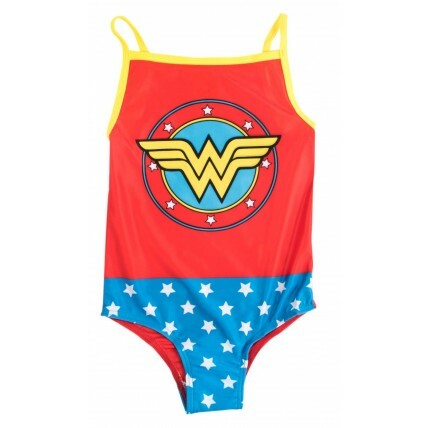 A great buy for any Wonder Woman fan.